Mikey is an ordinary boy who just happens to talk to the Faeries at the bottom of his garden. So when an Angel visits him in his dream and tells him he must return to the Earth Angel Training Academy in order to save the world, despite his fears, he understands and accepts the task.Starlight is the Angel of Destiny. By carefully orchestrating events at the Academy and on Earth, she can make sure that everything works out the way that it should, even though it may not make sense to those around her.Leon is a Faerie Seer. He arrives at the Academy as a trainee, but through his visions he realises that his role in the Awakening is far more important than he ever imagined. 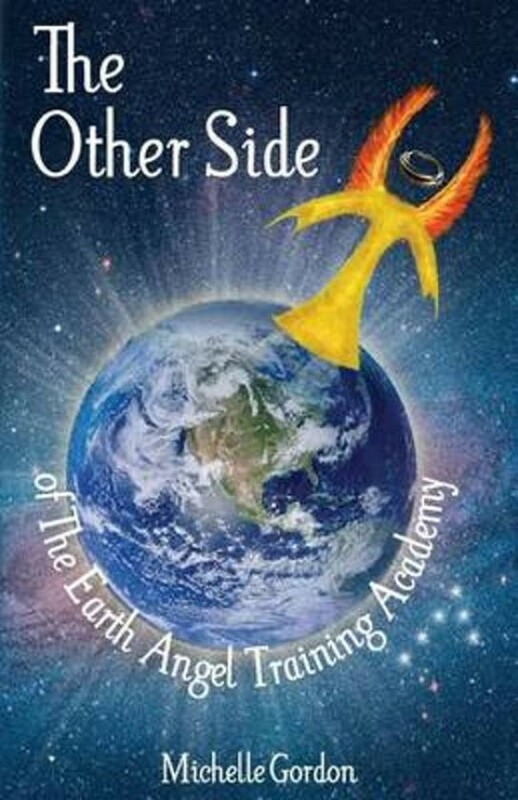 The Other Side takes the first Earth Angel Training Academy story and helps you to see it from a completely different perspective.